Welcome to Burchfiel Dental Your Dentist in Omaha, NE. At Burchfiel Dental, we are committed to providing superior dental care and are proud of our dedication to our patients. Our goal is to help you feel and look your best while focusing on long term dental health. Our office combines the latest dental knowledge and technology together with care and compassion. We pride ourselves in making dentistry a pleasant experience for you. Patients come to Burchfiel Dental from throughout the Omaha area because they know they will always receive personalized care using the latest advances in the dental field. Each member of our team is dedicated to ensuring our patients are well-informed and comfortable at all times. At Burchfiel Dental, we will never begin a treatment or procedure until all of your questions have been answered and you feel relaxed and at ease. Furthermore, at Burchfiel Dental, Dr. Pat strives to offer a number of dental financing and payment options to ensure a beautiful, healthy smile is within the reach for all of our patients. 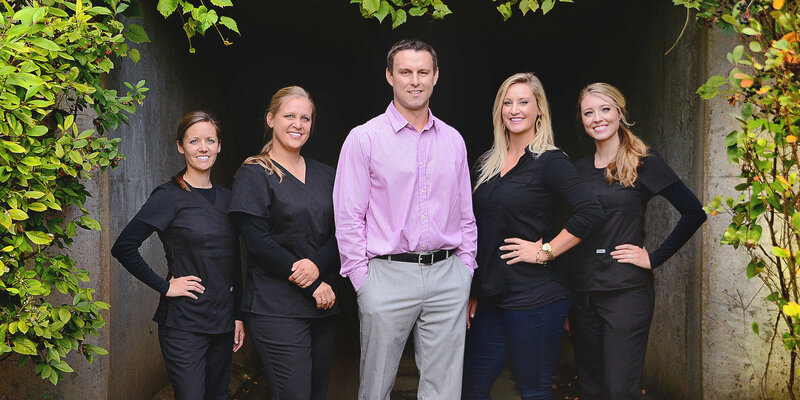 Our one-on-one approach to dentistry, in addition to advanced dentistry services and stunning results we consistently achieve, make Dr. Pat Burchfiel and the Burchfiel Dental staff the dentistry team of choice in the Omaha area. We offer all of the most popular dental treatments, including preventative exams, restorative care and cosmetic procedures, among others. For a more complete transformation, our patients are encouraged to work with our experienced Omaha dental professionals to combine multiple treatments for a complete smile makeover. 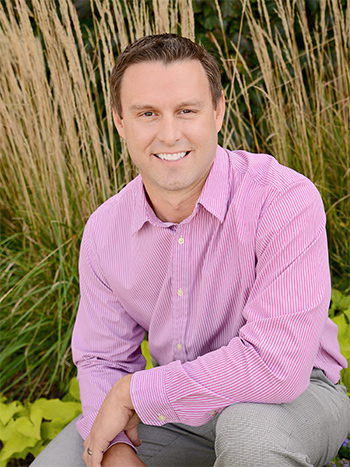 Dr. Pat Burchfiel attended Creighton University for his undergraduate, graduating with a Bachelor of Science in 2000. Dr. Burchfiel received his doctorate of dental surgery from the Creighton Dental School in May 2004. He is a past board member of the Omaha District Dental Society and he currently serves as a delegate to the Nebraska Dental Association house. "The services received at Burchfiel are so good that it makes going to the dentist a pleasure. He provides the most painless dentistry I have ever experienced. And all the staff are so friendly it is beyond excellent."